COPO was a upgrade on top of a upgrade. From hugger orange and bright yellow to Olympic gold with dark green interior, the colors usually really stand out on these. 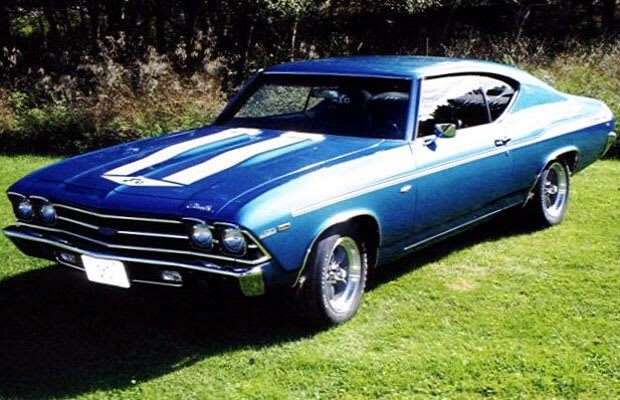 The car already came with 450 horsepower and Chevelle quickly became the strongest regular four-speed stick. It was considered a drag car as is.